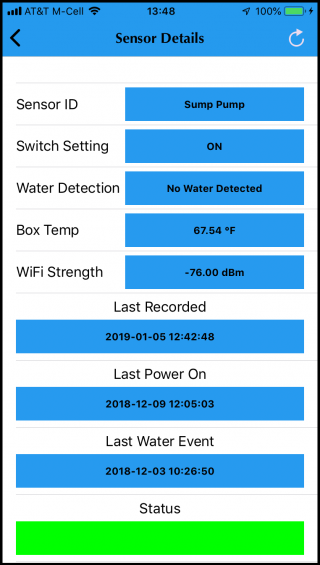 The MCerberus® MCB-800 Water Detection and Alert System provides a free iPhone application which allows you to see the current status of your system. 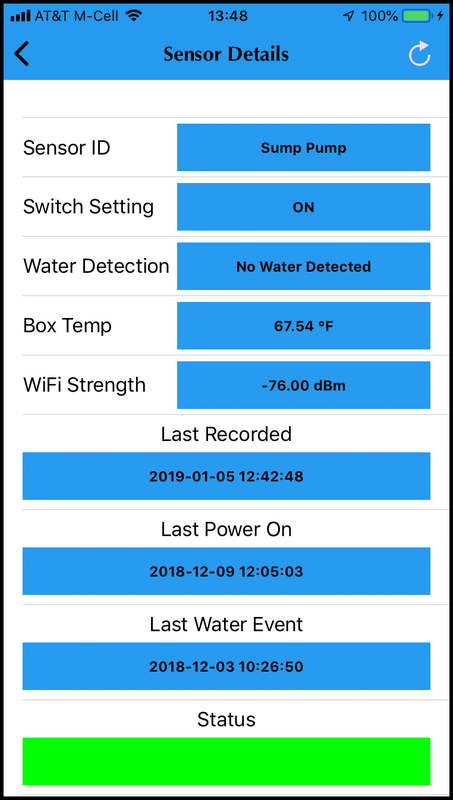 This application provides the capability of viewing the current status of multiple units. Simply scan the QR code on the unit and/or box and your system will automatically configure itself. An Android version of the application is available at no charge and may be downloaded directly from the Google Play Store.